Even if your dental health seems fine, it doesn’t necessarily mean that it is just that. Tooth decay can eat at the teeth for years until finally reaching the nerves, and then you will seriously consider visiting an emergency dentist. This whole time, you could have visited a dentist and found the cavity before it found your nerve and caused tremendous pain. At this point toothache relief and tooth pain remedies will not work. At this stage you will likely need to have a root canal followed by a filling or crown. So how to avoid this dilemma? Visit the dentist every six months. Some patients are better suited for every 3 months, and some can go every 12 months. This depends not on the coverage of your dental insurance, but on how prone you are to becoming a victim of dental diseases. Smoking, eating lots of sugar, not eating a balanced diet, and poor oral hygiene will dictate your need to visit the dentist on what schedule. Speak with us to determine the perfect preventive care timeline for you! Wisdom Teeth Removal Taking care of growing wisdom teeth before they shift the rest of your teeth around can alleviate tremendous pain and advanced procedures. Often times, these teeth will not grow in perfect straight, creating an issue and fight over space with the rest of the teeth. Taking preventive steps to curb this issue will help you in the long run. 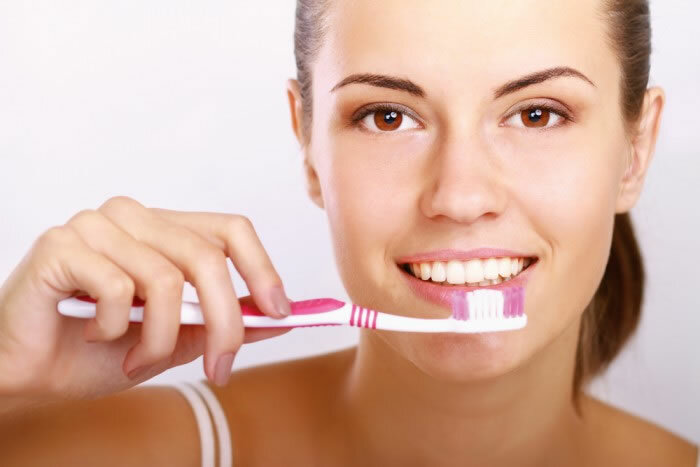 Gingivitis Treatment Gingivitis is the beginning stage of periodontal disease and can be taken care of easily. Like Jimmy Hoffa, we can get rid of bacteria with a simple deep teeth cleaning and it will be as if the bacteria never grew in the gums! Bad Breath remedies Aside from diet changes and quitting tobacco usage, oral hygiene is by far the most important thing to consider. Our preventive approach is the most important part of our dental practice. We help teach our patients the importance of oral care at home and how to best take their well being into their own hands. Dental insurance plans agree with us on the importance of teeth cleanings, exams, and x-rays and as a result will usually pay for regularly-scheduled appointments. To learn how to take your care into your own hands, reach out to us by sending a note through the contact form on our About Us page! We are the premier dentist in West Valley City, Utah. Visit us sooner rather than later.